When you're looking for a new SUV to take you on your next adventure, you want something that will last you for a long time and take you where you need to go in comfort and style. You want an SUV from Kia. 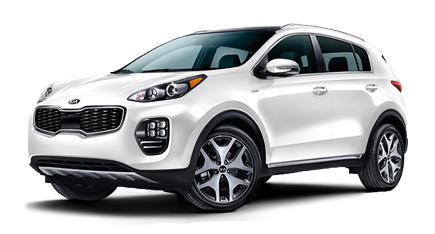 From the Sportage to the Niro, there's a Kia SUV to suit everyone's tastes. 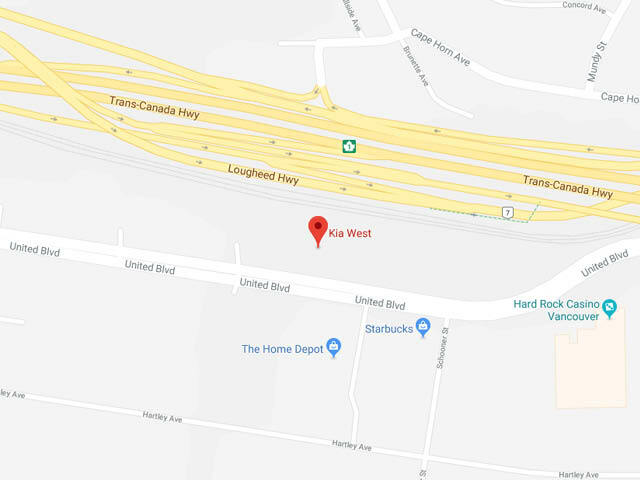 When you're looking for Kia SUVs near Surrey, come to Kia West in nearby Coquitlam. We're well worth the drive! We have an awesome children's play area, and we're pet friendly! Kia West is proud to be the #1 volume Kia dealer in Western Canada. When you choose Kia West for your next SUV, you're choosing the #1 volume dealer in Western Canada. 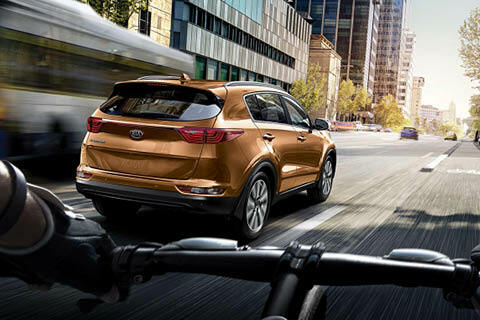 You'll have plenty of Kia SUVs near Surrey to choose from in our new inventory, as well as quality pre-owned SUVs if you're looking to save some money. Let our friendly staff help you find the perfect SUV for your needs and budget. We'll have you smiling from the driver's seat of your next Kia SUV in no time at all when you come to Kia West. When it's time to take your SUV in for service, bring it to the experts at Kia West. Our highly trained technicians are trained to know your vehicle like the back of their hands and will take excellent care of your vehicle and have it back up and running in top condition in no time at all. Our service department is open seven days a week and until late on weekdays to serve you better. Do you need an auto loan in order to purchase your next vehicle? Come to the financing department at Kia West, we'll help you get the financing you need for the vehicle of your dreams quickly, conveniently, and hassle free! No credit, no problem! We'll work with you to secure a no credit car loan if that's what you're after. Regardless of your credit score, we can help you obtain the auto loan you need at the rates that work best for your budget. 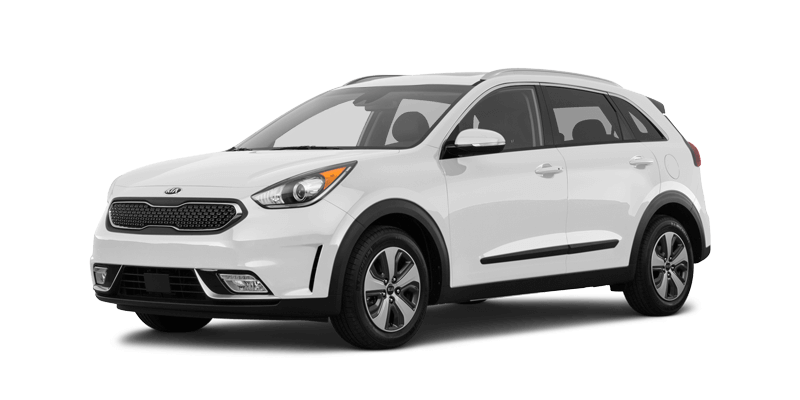 Come to Kia West and experience the difference of a dealership that goes above and beyond to make your vehicle purchasing experience positive and beneficial to you. Our aim is to exceed your expectations each and every time you visit us. 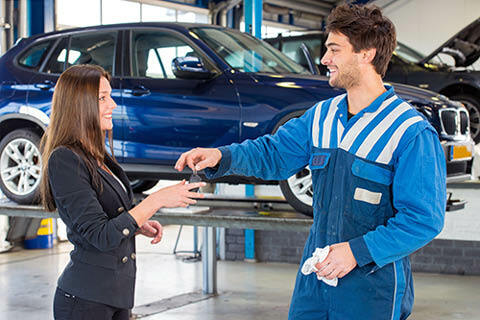 Whether it's your first time at our dealership or you're a repeat customer, you can expect to receive exceptional service each and every time you visit. We even speak Korean to serve you better! You've heard of dealerships that go above and beyond. But at Kia West, we take it to a whole new level! We're not content to simply come up to the mark. We go farther, do more, and set new standards for what truly excellent customer service looks like. It all starts on our lot, with our selection of top-quality new and used models. Really, the only word to describe our inventory is "incredible." If you can imagine your perfect vehicle, chances are we have it! But your premium dealership experience doesn't end on the sales floor. In every department, you'll discover a complete dedication to your satisfaction. And with perks like our children's play area, amazing coffee station, pet-friendly showroom, lifetime oil change package, and convenient Coquitlam location, it's no wonder we're a top choice for drivers all across the Lower Mainland. Stop by today, and discover a better way to get behind the wheel! You can find us at 1881 United Boulevard in Coquitlam, BC, or give us a call at 604-777-1292. Had great experience! Troy sales person and Noah Sales manager were very professional and gave the best customer service I ever had! Will recommend friends of mine to these guys from now on. Very friendly. Went for an oil change and they check out just about everything about the car. Also, while the oil change & inspection is happening, someone vacuumed the car. How nice. Great knowledge and service experience from Jason. Not at all pushy and takes the time to understand my needs. Highly recommend him for any sales related matter especially the Kia cars.